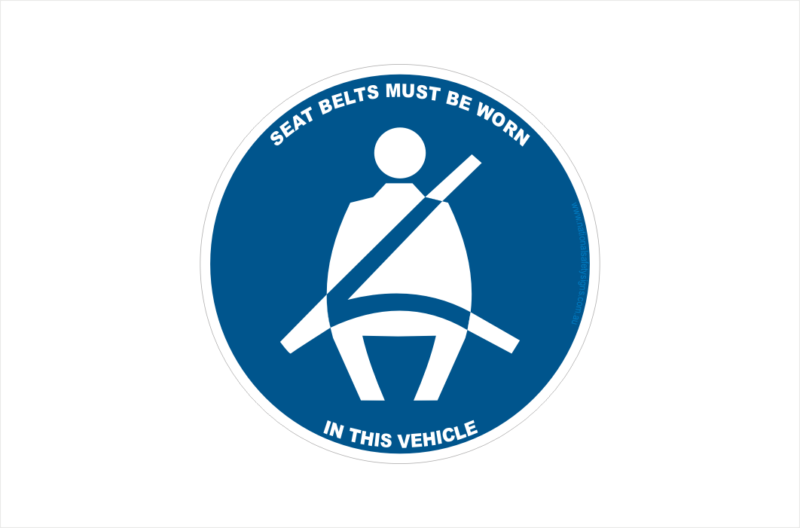 Seatbelt Must Be Worn Sticker Signs are a useful tool to help meet safety compliance and guidelines. Create a safe workplace and keep employees protected with our Mandatory Signs. Seatbelt Must Be Worn Sticker Signs manufactured and shipped out of Queensland, Australia. 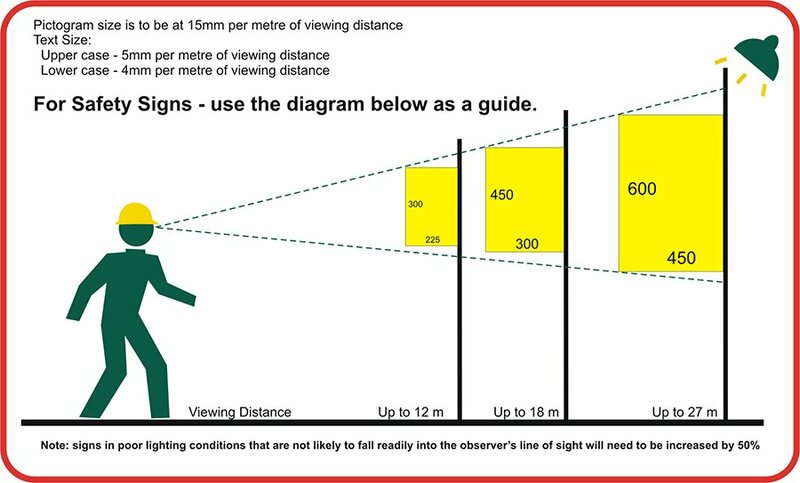 Seatbelt must be worn sticker in 75 x 75mm or 100 x 100 mm sizes. Contact us HERE if you need a different size or a large quantity.